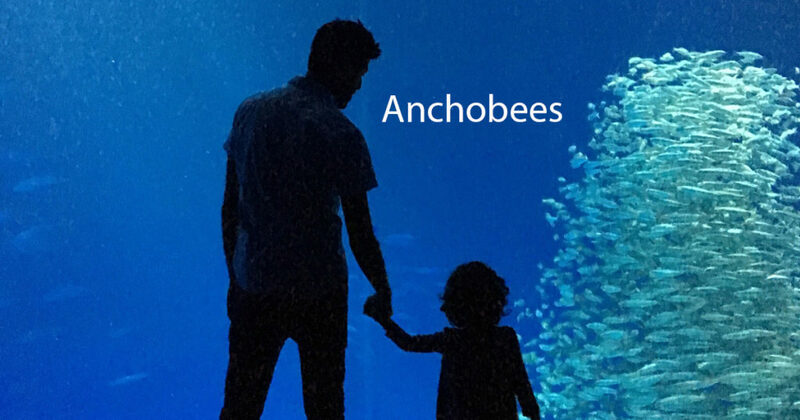 Anchobees – these are fish who swarm like bee’s in the ocean. Sea Waters – these are cute, cuddly ocean creatures. They’re called Sea Waters because they live in the water. Duh. Funfused – My sister’s dog, Wrigely once started barking continuously at nothing. The 3 year old told everyone he was just funfused instead of confused. Now our entire family uses the word funfused when someone gets too drunk at a family party for example. Flamangoes – These are pink birds who have funny legs but their bodies look like round mangoes. Baecation – the 3-year old sometimes used to mix up her V’s and B’s when she was younger. She started calling it a baecation, which was genius, because you usually take vacations with your bae’s. Sunscream – You put this lotion on when you want to have fun in the sun and scream with your friends because you’re so happy to see them. Got words that you can’t pronounce because of kids? Comment so we can all laugh about it! Follow the shenanigans on Facebook, Instagram, and Pinterest. Or email me directly to say hello!